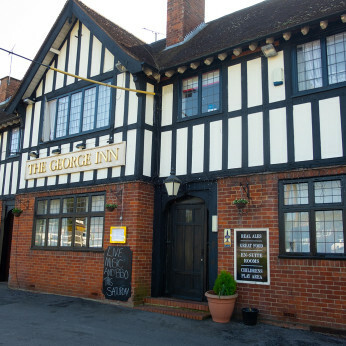 Come along to The George Inn to book your roast for Mother's Day. We're putting on a lovely romantic menu at £25 per person, book now on 01264782648 to avoid disappointment! We also have beautiful rooms for you to stay in if you wanted to make a night of it!